Smoke Control specialises in the installation of high quality fire curtain systems in buildings across Australia and New Zealand. 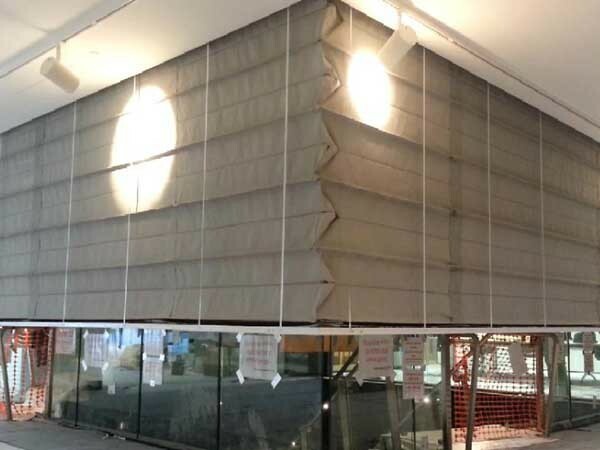 Beginning with the first installation of Fibershield S concertina fire curtains in Nowra NSW, Smoke Control has been delivering their highly reliable fire curtain systems to building projects across the region. The largest fire and smoke curtain contractor in Australia and New Zealand, the company has the infrastructure to deliver large volume projects on time and within budget. Smoke Control’s latest project was a premium office complex for NAB located at 700 Bourke St in Melbourne where 22 Fibershield S concertina fire curtains were installed.